Today, companies are under continued pressure to leverage IT for competitive advantage, while being constrained by the cost and complexity of deploying it. Post-virtualization data centers are challenged to deliver the scalability, efficiency and economics of cloud computing while maintaining the performance, resiliency and manageability of enterprise IT. 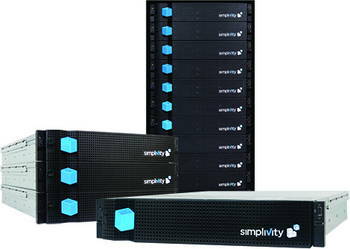 SimpliVity delivers the best of both worlds. 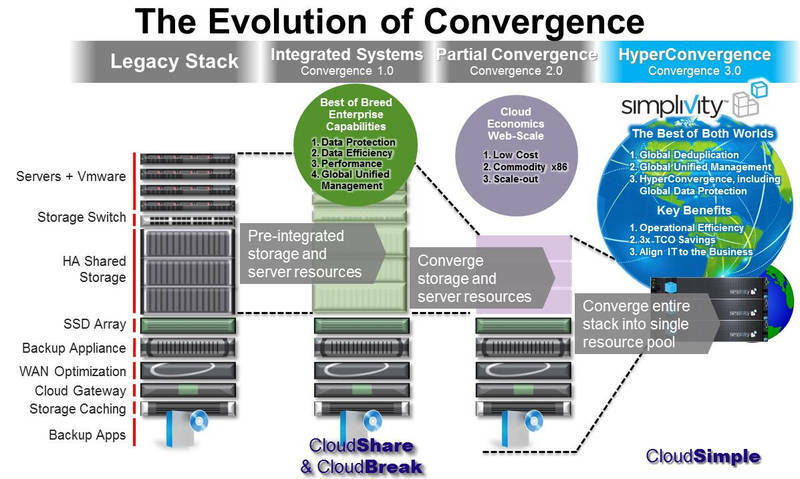 OmniStack, SimpliVity’s novel technology, powers an assimilated IT infrastructure platform that achieves superior data efficiency by deduplicating, compressing and optimizing all data at inception in real time, once and forever, and without performance penalties. It also natively integrates data protection and cloud enablement to provide further operational efficiency and TCO reduction.